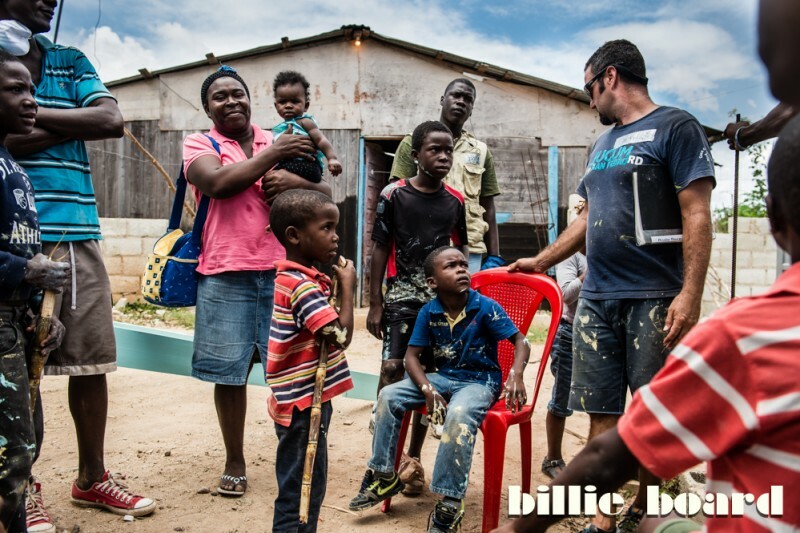 Billie Board Photography is currently partnering with FCA Urban League Baseball (ATL) in the Dominician Republic. The theme of the trip is "BUILD." We have taken eight 10th graders from inner-city Atlanta to San Pedro (DR) to build a home in 5 days for a family in need. One Gent supporting another Gent who is supporting a group of young gents.